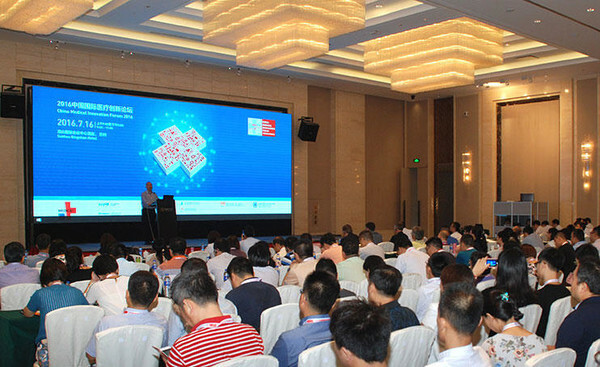 On June 11th, 2017, the China Medical Innovation Forum, concluded successfully in Shangri-la Hotel, Suzhou after two days of intensive learning, networking and deal-making. This year, the forum has grown to become a highly-anticipated industry highlight, attracting 47 elite experts and industry leaders as keynote speakers who covered trending topics including industrial policy, medical technological innovation, global market segmentation and access, innovative services, medical 3D technology, the Internet of Things, smart healthcare, etc. In total, 1,268 visitors took part in the two-day forum. In addition to keynote speeches, 12 innovation project roadshows from China, USA, Sweden and Belgium were staged on the afternoon of June 11th and covered topics of cancer diagnosis and treatment, rapid molecular diagnosis, sample concentration technology, medical care, rhinitis treatment, urinary incontinence therapy, and aneurysm and aortic dissection. 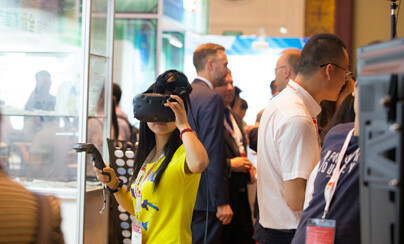 The brand new enterprise exhibition zone presented an additional highlight to the forum, where more than 30 companies demonstrated their innovative technologies, products and services. China Medical Innovation Forum 2016 successfully concluded on 16 July at Suzhou Qingshan Hotel beside the beautiful Lake Taihu. During the forum, representatives from the State Food and Drug Administration (SFDA), the Ministry of Science and Technology, Jiangsu Medtech Innovation Hub, Jiangsu People’s Hospital and Messe Düsseldorf GmbH offered a wealth of insight in regard to the forum’s theme of “Translational Medicine -Industry Services - Innovation for Shared Success”. The Forum also led a round-table discussion themed “How Will Translational Medicine and Innovation Services Promote Industry Development”, in addition to a road show of medical device innovation projects. The first Medical Innovation Circle Committee has been established during the forum. More than 350 attendees represented in this forum, among which over 50 researchers, doctors, experts and representatives from the medical device innovation service sectors attended the panel discussion.